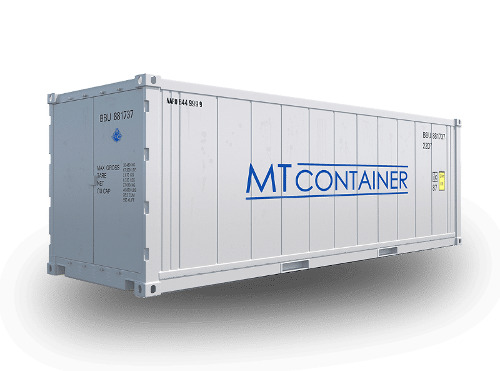 MT CONTAINER GMBH, Containers, Container terminals, Container trade, on EUROPAGES. 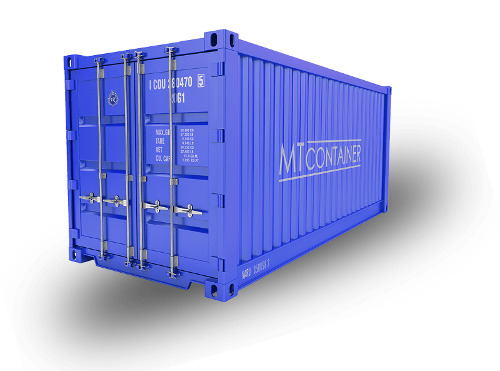 MT Container GmbH is an established, dynamic, successful business in the container sector. 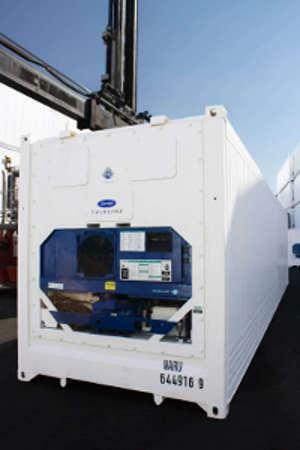 As one of the few specialist businesses in the reefer container sector, quality and reliability are our guiding principles when it comes to processing your orders. 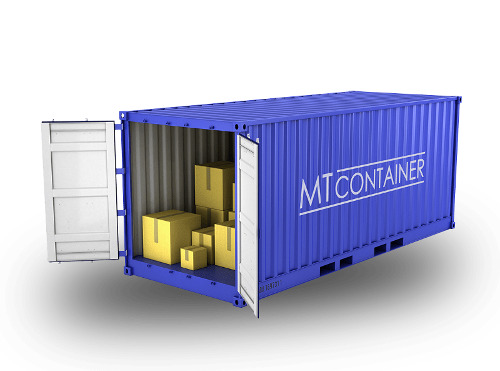 An understanding of our customers and the ability to assist them with their needs using years of experience and expertise are the foundations that MT Container GmbH is built on. 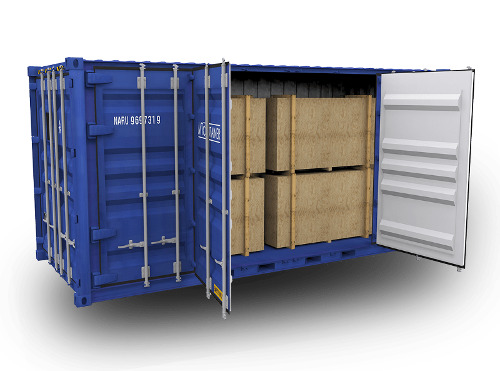 Our field of activity includes the following sectors: Container trade, container rental, container transport, reefer container maintenance and repair, reefer service and a 24-hour emergency service, Pre Trip Inspections (PTIs), warehouse and sea container repairs, depot service and terminal service.